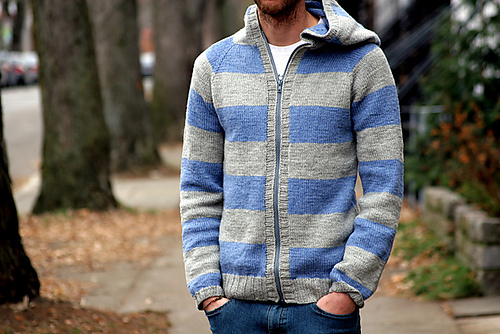 This week’s Featured Knitting Blog is SpillyJane Knits! Stop by SpillyJane’s Blog and don’t forget to look at her patterns. 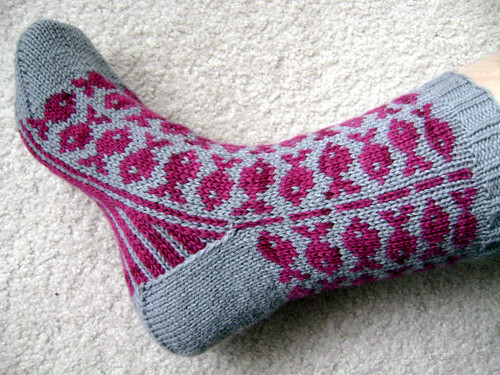 Featured Knitting Blog -The Icelandic Knitter! This week’s Featured Blog is The Icelandic Knitter! Helene is a french woman living and knitting in Iceland. Her blog features her works in progress, tutorials, etc. And get this – Helene offers Icelandic Knitting Tours! You can go on a tour of Iceland that includes knitting classes. Make sure to check out Helene’s website and blog. She posts beautiful Icelandic inspired knitting patterns. And don’t forget to check out her tours! Featured Knitting Blog -Vera’s Crafty Blog! 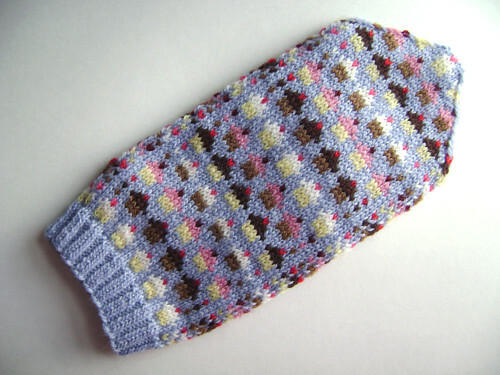 This week’s Featured Knitting Blog is Vera’s Crafty Blog! Vera’s blog is refreshing because she mixes it up for her readers. She keeps us guessing! Check out her blog and leave a comment on your favorite post. 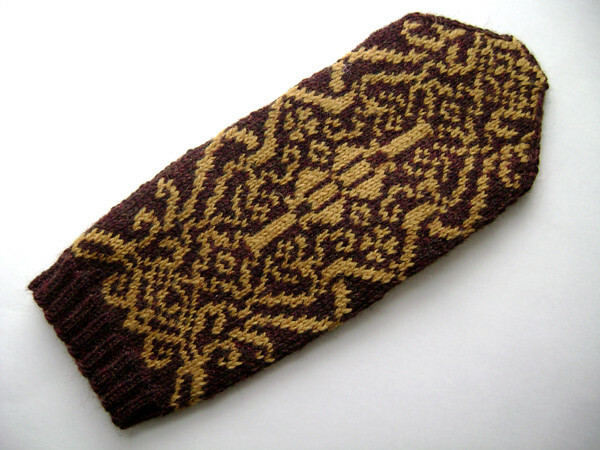 Featured Knitting Blog -Falling Stitches! 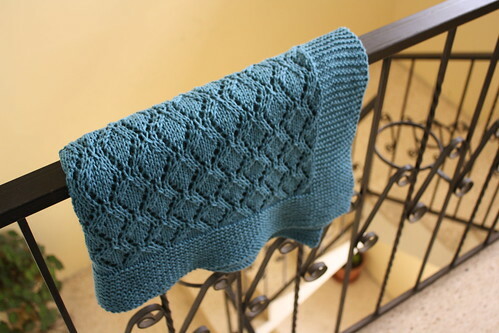 This week’s Featured Knitting Blog is Falling Stitches! 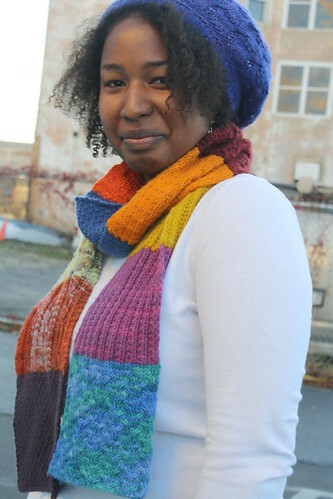 Ariane, the knitter behind Falling Stitches, is best known for her weekly post series: “What’s Hot on Ravelry” where she hand selects her favorite patterns published on Ravelry that week. She has fabulous taste. 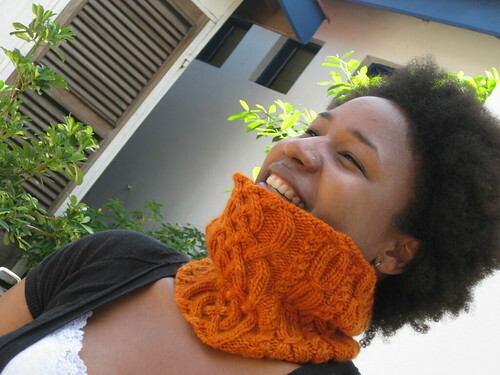 The series has become so popular that it was featured one week in Ravelry’s newsletter. Her patterns are really gorgeous, aren’t they? 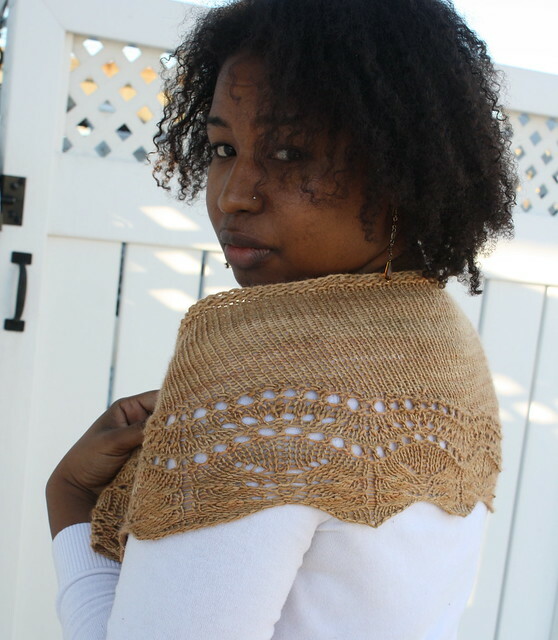 I hope you check out Ariane’s blog and make sure to browse through her patterns. This week’s Notable Knitting Blog is CarylStyle.com! Her blog is a great mix between showing us what is on her needles and small excerpts from her daily life. She has lots of beautiful patterns for sale on her site and it seems like she is always designing something new. As you can see, everything she designs is beautiful. I hope you check out her blog and you should definitely browse through her patterns.